The Reliance Communications shares soared 7.72 per cent to end at Rs 30.96 on the BSE. 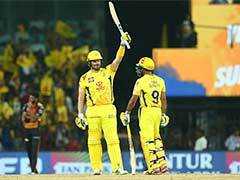 During the day, it had shot up 18.12 per cent to Rs 33.95. 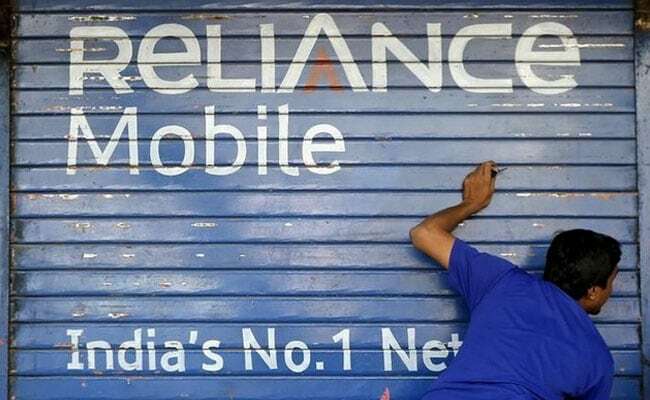 New Delhi: Shares of Reliance Communications continued their rally for the third straight session Thursday, surging nearly 8 per cent following the announcement of a revival plan. The stock soared 7.72 per cent to end at Rs 30.96 on the BSE. During the day, it had shot up 18.12 per cent to Rs 33.95. On the NSE, it jumped 7.66 per cent to close at Rs 30.90. In terms of equity volume, 858 lakh shares of the company were traded on the BSE and over 77 crore changed hands on the NSE during the day. In three trading sessions, the stock zoomed nearly 90 per cent, adding Rs 4,052.09 crore to its market valuation. Anil Ambani on Tuesday claimed that his beleaguered Reliance Communications has negotiated a new deal with the lenders under which nearly Rs 40,000 crore will be raised through asset sales, averting an imminent takeover by local and foreign banks. The revival plan, which also has the backing of the Chinese lender that had dragged it to the National Company Law Tribunal over the issue of default on $1.8 billion loan, involves sale of RCom's residual spectrum, towers and realty assets, including the 125-acre DAKC - the operational headquarters of the group - and also a possible minority stake sale to a strategic investor.